Holiday time is always so busy that sometimes, it is hard to start a new sewing project. Well, today’s project is so simple that you can start and finish it in one quick session behind the machine. 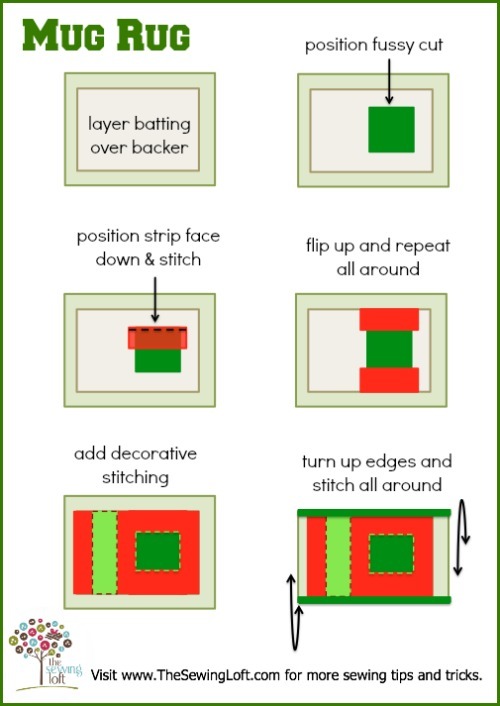 That’s right, this holiday mug rug is that easy! 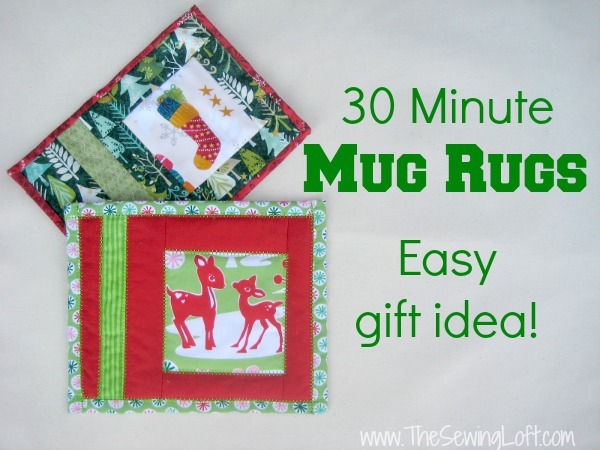 Now, even though it’s the holidays, this mug rug is perfect for anytime of year! 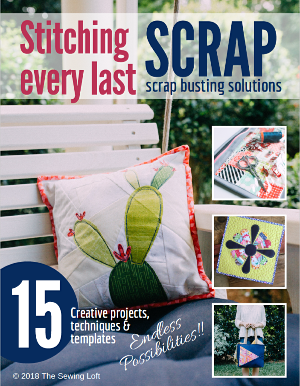 Just swap out the colors and insert your favorite fabrics or heck, go wild and use up some scraps. Just start stitching and whip a few of these babies together!! I made each of this in about 30 minutes with just a few extra fabric scraps and the fussy cut templates. Another great way to connect with me is via Facebook, Pinterest, Twitter, Google+ or Follow along with Bloglovin. I’m looking forward to getting to know you and creating together! this is such a quick and easy project, one of those “now why didn’t I think of that” moments. Thank you for this cutie mug rug to make in an evening for last minute gifts. 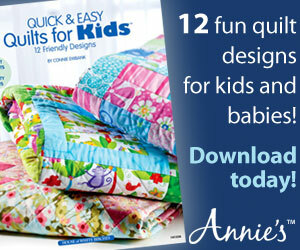 And for all the wonderful free patterns and tutorials over the year. Merry Christmas!